Youmacon 2014: Cat got your Tongue? Youmacon is the closest (in Detroit) US con I attend, its so close I still get my Canadian cellular reception! Youmacon time is nearing upon us. Click the link to find out more information regarding photoshoots at this year's event! I missed last year's con, but I'll be there this year for my second time at Unlpugged Expo, happening in Toronto, Ontario! I've got the Photoshoot info if you have the photoshoot interest. Update: Shoots are still Open! FanExpo was so busy I almost couldn't fit my text in! Though I attended Fanexpo again for technically only day, this year marks my 10th year Anniversary in attending in what we used to be well-known as "CN Anime"! Let's take a blast to the past with words from the present! A little late with the FanExpo post, but I will be attending the convention and be taking a limited number of requests for shoots. Find out more after the break! 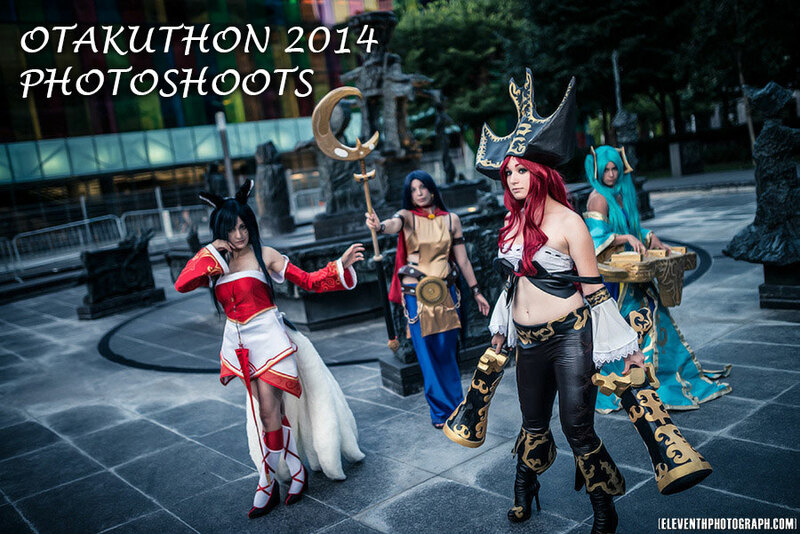 The one convention I attend whose primary lanaguage is both English and French, Otakuthon. I've been getting lots of inquiries about this con, and now its time! Hit the break for details. Update: FULL! Thanks to everyone who applied, I have to start sorting through the requests now! Update 2: I've finished sending off all replies, apologies for the delay and if I was unable to accomodate you. The largest amount of requests I've received for any convention, nearly 30; it was difficult to make decisions with so many interesting cosplayers, both familiar and new were given equal consideration. Thanks to everyone! Without even realizing until now, its now one month away from Otakon! Which means that I begin taking shoots for this fun usually-very-hot convention! Hit the break for details! 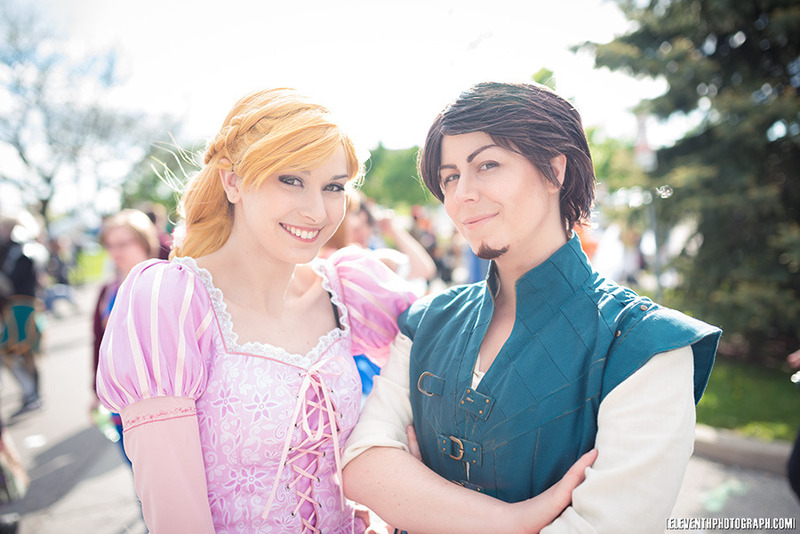 Back from Colossalcon with photos and a tan; another relaxing year at Vacation-Con! Colossalcon shoots are now open! I know everyone's been waiting for this one due to the Pluto-like freezing weather we've had the past few months. Fret not though, Summer is coming. Update: Full! Thanks to all those we applied!